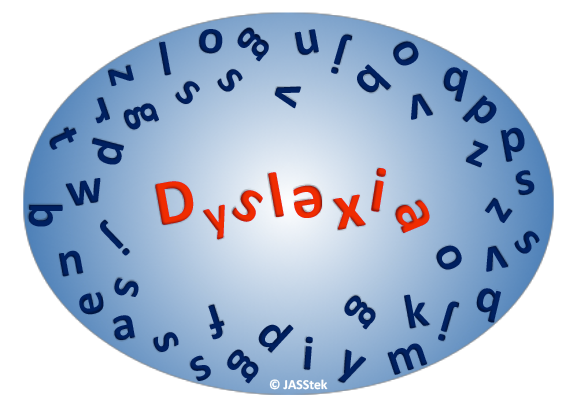 Dyslexia is a learning disorder that affects ones ability to read, spell, write, and speak. About 5% to 10% of Americans have some symptoms of dyslexia, such as slow reading, trouble spelling, or mixing up words. Adults can have this learning disorder, as well. Some people are diagnosed early in life. Identifying Dyslectic children early can help the school system to plan appropriate intervention programs to enhance students ability to learn. JASStek’s solution is a data science method to predict between students with learning disability or Dyslexia. Our model utilizes tremendous amount of student data from 4/5/6th grades, that struggle to read. The data is then ingested into our Advance analytics models to identify this very specific learning disability. Our machine learning algorithm is a self learning model that improves predictions over time. Contact today, for conversation with Healthcare thought leader, to help you reinvent your business. © 2018 JASStek. All Rights Reserved.